It's hard for fans and pundits alike not to heap pressure on emerging talents within the world of football. There's a special kind of excitement garnered by watching promising youngsters take their first steps into the game. Some players are able to deal with the pressure and go onto achieve greatness. Others aren't so lucky. For one reason or another, there are some players who show incredible promise in their formative years, but it doesn't translate to a successful career. Here are eight of those players, who were unable to truly realise their early potential. So much was expected of a man dubbed as the saviour of English football. Wilshere made waves as a youngster, making his Arsenal debut at 16 (the youngest player to do so at the time) and becoming a first team regular by 18.
Who can forget his 2011 performance against Barcelona, where a 19-year-old Wilshere held his own against one of the greatest midfields of all time? However one thing cursed Wilshere across his career, stopping him reaching the heights many had hoped for: he couldn't stop getting injured. 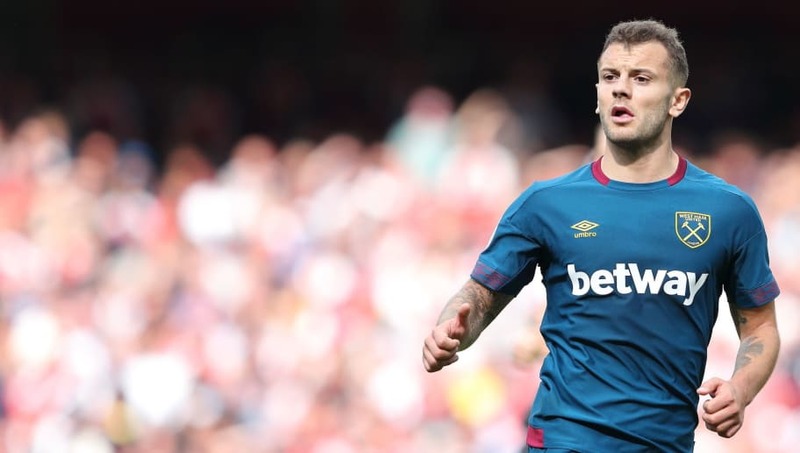 An ankle problem picked up in pre-season meant that Wilshere missed the entirety of the 11/12 season, and from that point on recurring injuries would halt any momentum Wilshere would build. Now 26, Wilshere currently plays for West Ham after Arsenal finally gave up on him in the summer. He still has time to forge a decent career (if he stays fit), but it looks unlikely that he'll reach the atmospheric heights he seemed destined for. All of the hype that surrounded this American starlet proved to be much Adu about nothing. The Football Manager legend was playing professional football at 14 after DC United picked him up in the 2004 MLS Super Draft. he quickly attracted attention from Europe's biggest clubs such as Inter Milan and Manchester United - he even had a trial with the English giants, but couldn't play any competitive games due to a lack of work permit. Adu's career never kicked on at any point. After finally making his European move to Benfica, Adu endured a string of loan moves, playing for Monaco, Belenenses, Greek side Aris, and Turkish second division side Caykur Rizespor. 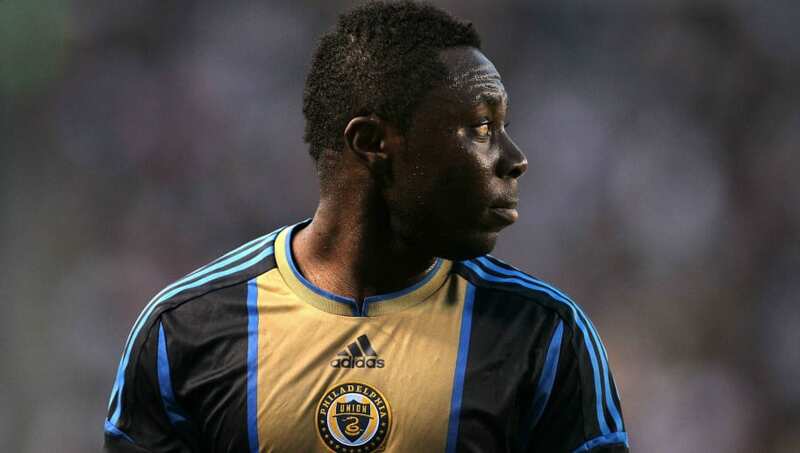 After his spell with Benfica eventually ended, Adu became a journeyman and played for some of the most obscure clubs; FK Jagodina of Serbia, Finland's Kuopion Palloseura, Tampa Bay Rowdies and Las Vegas Lights FC all gave Adu a home at some point. It's fair to say that Adu didn't enjoy the glittering career many in his homeland thought he would. hero status for his 99 shot power in the Pro Evolution gaming franchise. However, personal issues saw Adriano's career take a nose dive. Inter captain Javier Zanetti recalls that Adriano wasn't the same after hearing of his father's death, and went into a spiral of depression which he was unable to recover from. Issues with attitude and weight soon followed, and the player who was once described as a Zlatan Ibrahimovic/Ronaldo hybrid was no longer there. He returned to Brazil for stints with Flamengo and Corinthians, but the same problems followed him there. With his father gone and his bank account full to the brim, Adriano lost much of his motivation to play football and so stopped taking it seriously. 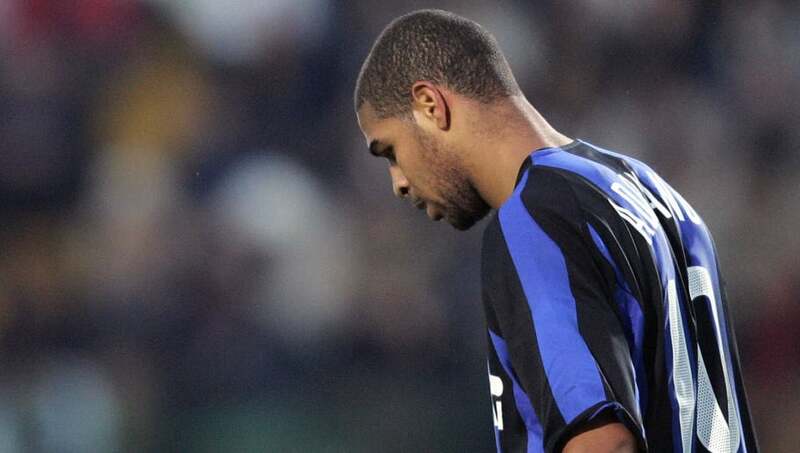 If circumstances had been a little different, it's baffling to imagine just how good Adriano could have been. 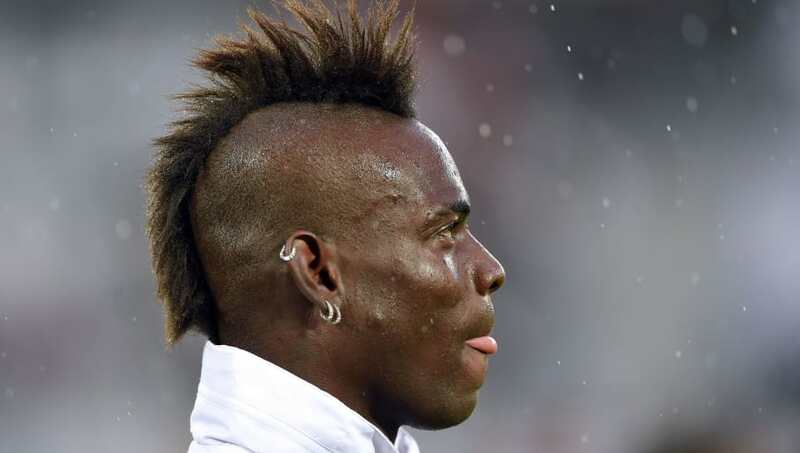 For one reason or another, Mario Balotelli was never too far away from the limelight. The Italian was a raw but exciting talent during his time at Inter, winning a host of trophies under Roberto Mancini and Jose Mourinho. There were always question marks over his discipline, but it was always assumed that those issues would be sorted out as Balotelli matured. Unfortunately, said issues would follow him for the majority of his career. On his day Balotelli is unplayable; his tremendous technical ability and flair coupled with his strength make him a handful for any defender. He reunited with Mancini at Manchester City, and his time at the Etihad was mixed with success and controversy. Balotelli helped the team to their first Premier League title, playing the ball to Sergio Aguero who struck their famous winner. However his off field antics garnered just as much attention. His ill-discipline was starting to affect his time on the pitch as well. Constant suspensions and fines, and a training ground bust up with his manger meant that Balotelli's playing time was restricted, and his place in the City squad becoming more untenable as time passed. He returned to Italy with Milan and enjoyed a career resurgence, scoring 30 goals in 54 games for the club. His second stint in England with Liverpool was less successful, as he scored just one league goal in 16 matches. The Italian has now taken his mercurial talent to France, enjoying a spell with Nice. While Balotelli has enjoyed a good career by any measure, it hasn't quite been the great one that his talent suggested was possible. A player who always threatened to break out big on the European stage, it never quite happened for Ricardo Quaresma during his career. The king of the 'trivela' (his trademark outside of the foot skill) had several chances at some of Europe's biggest clubs. He left boyhood club Sporting for Barcelona in 2003, but he only last one season with the Catalan giants. He re-established himself during a four year stint with Porto, which earned him a move to Inter. His time in Italy was hardly a qualified success, and he joined Besiktas via a brief loan spell with Chelsea. For one reason or another, Quaresma was never more than a bit part player in Europe, and he could never capitalise on the promise he showed in his early career. He has enjoyed success with the Portuguese national team however, earning 80 caps and being a part of the team that lifted the European Championships in 2016. His goal against Iran at the 2018 World Cup was a reminder of the talent Quaresma possesses, and how good he could've been. 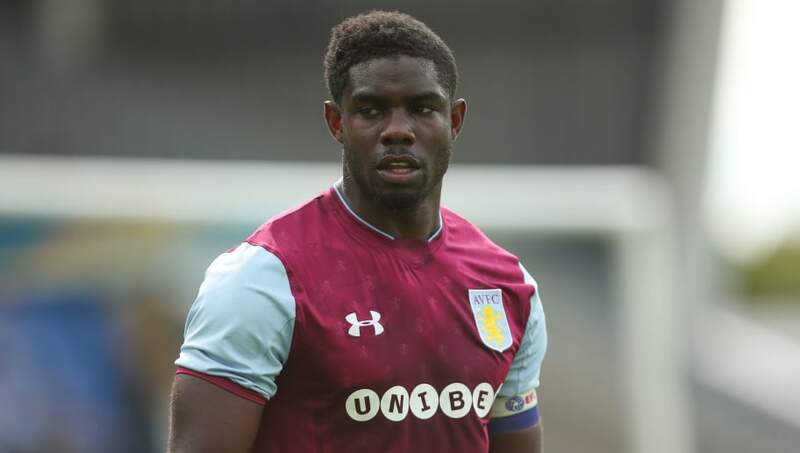 Micah Richards burst onto the Premier League scene at an early age, with many touting him to be a key fixture in the England squad in years to come. While everything started promisingly, the end result saw Richards' burgeoning career fizzle out by the time he was 30. Richards broke into the City first team at the age of 17 under Stuart Pearce, and he became a first team regular soon after. He was also a regular for the England squad, becoming a favourite of then manager Steve McClaren. Richards was the first choice right back for Roberto Mancini during City's maiden title win, and it looked like the Birmingham born defender was set for a career right at the top. However, Richards quickly fell out of favour in Manchester. He made just 19 appearances for the club in the three years following City's title win, and was even shipped out on loan to Fiorentina. His move to Aston Villa didn't turn out to be the career springboard that Richards might have hoped, as he can't even get into the Villa squad whilst they battle in the Championship. After promising so much in his younger years, it appears as though Richards' career will end with a whimper. 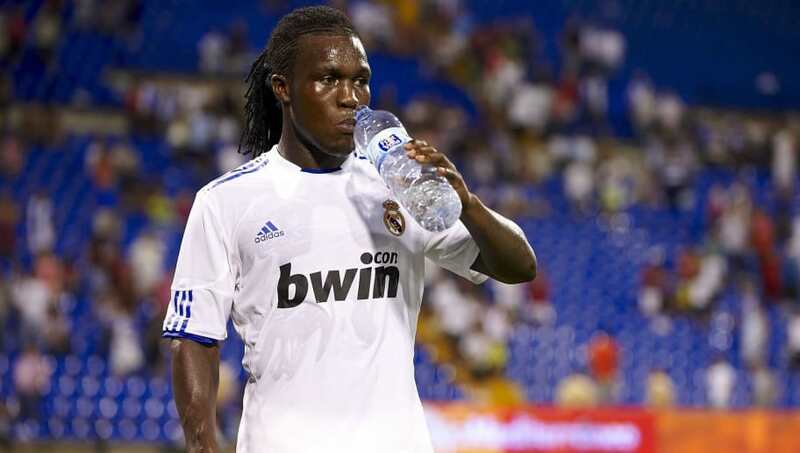 After winning player of the tournament for the Netherlands at the 2007 Under-21 European Championships and securing a move to Real Madrid, it appeared as though the Royston Drenthe coming out party was in full swing. However, the start of his career proved to be his peak. In his three years at the Bernabeu, Drenthe never produced consistently, eventually falling behind Marcelo in the pecking order. The Dutchman struggled to rekindle any kind of form during his subsequent loan moves (including Everton and Sheffield Wednesday), and started to fall out of love with the game. Drenthe tried his hand at a rap career (yes, seriously) performing under the name Roya2Faces (yes, seriously), which is a career move many couldn't have seen him making after lighting up that European Championships 11 years ago. Drenthe has come out of retirement this year to sign a one year deal with Sparta Rotterdam, but the best of his career is unquestionably behind him. 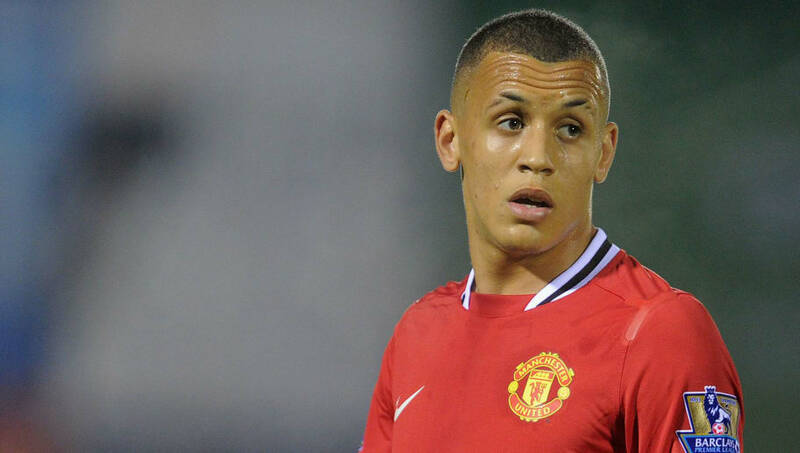 Every single person that watched a young Ravel Morrison play thought he was destined for the very top. Rio Ferdinand often recalls how Sir Alex Ferguson pulled himself, Wayne Rooney and Ryan Giggs aside at training to show them Morrison, who the great Scot described as being better then all of them when they were his age. Some described him as the best player to come from United's academy since Paul Scholes. In United's 2011 FA Youth Cup winning team, which contained first team regulars Jesse Lingard and Paul Pogba, Morrison was the standout. Every account of Morrison from his teenage years suggests that he was a once in a generation talent. However the successful career never materialised. Morrison was a product of his rough Manchester upbringing, and could never seem to escape the problems of his environment. This led to United selling Morrison to West Ham, where Morrison showed brief glimpses of the talent everybody was so excited about, with his brilliant solo goal against Tottenham in 2013 a particular highlight. However attitude problems prevailed, and after a slew of Championship loans with Cardiff and QPR, Morrison headed to Lazio, but the same problems resurfaced. Now on loan at Atlas at 25, with his peers from that Man United youth team achieving things at the highest level, one wonders if Morrison regrets how his career turned out.